Kinks Hair & Beauty Salon enlisted the help of Undergrnd to design and create a brand new website to match their stylish services. Concerned their current website didn’t meet the growing needs of the modern market in terms of style, speed and search visibility, Kinks wanted their new website to incorporate contemporary design, mobile usability, and a flawless user-experience. 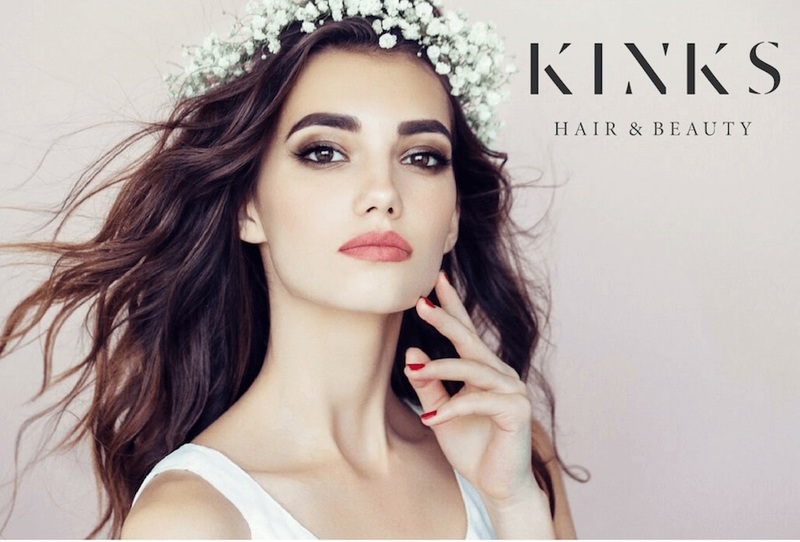 When it came to their new website, Kinks were looking for a stylish and sophisticated design that matched their own salon ethos. The new website designed by Undergrnd used contemporary images to modernise the look and feel of the site, avoiding the content-heavy format of the previous website. By designing the new website from scratch, we were able to introduce modern features such as interactive maps, fix the flaws of the old site and optimise the new website content for SEO. With Google’s new focus on the mobile-first index, we knew Kinks’ website needed to make the cut on the mobile front. 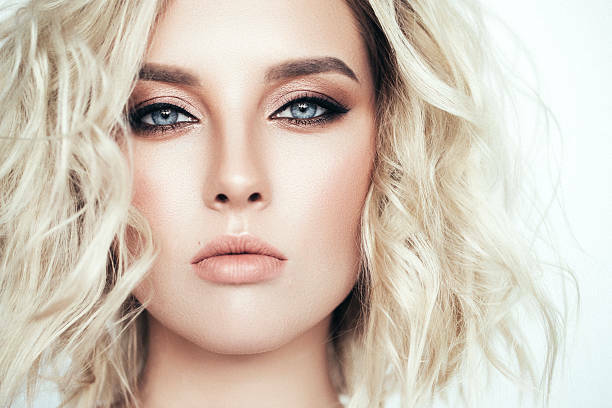 We designed their website in a mobile-friendly, responsive format to ensure Kinks could continue to serve the needs of their modern customer-base whilst giving the salon the best chance of SEO success. Kinks are currently ranking in second position for their primary search term.